Video alert! Rajinikanth rocks on the dance floor at daughter Soundarya Rajinikanth’s pre-wedding bash!!! Video alert! 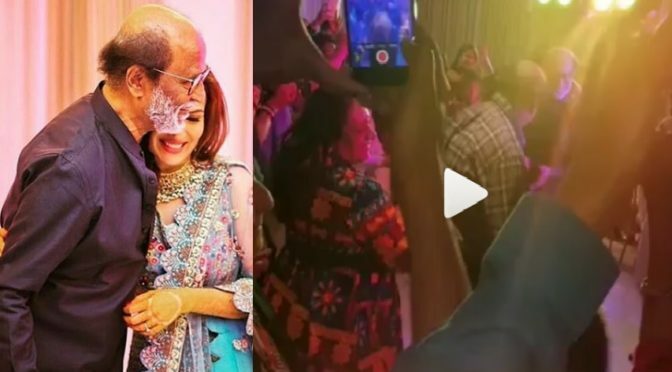 Rajinikanth burns the dance floor at daughter Soundarya Rajinikanth’s pre-wedding bash!!! Watch the below video!! 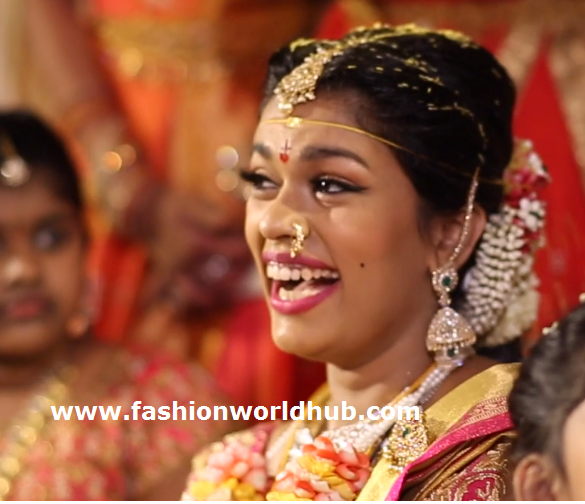 Chirajeevi daughter Sreeja Wedding Video! 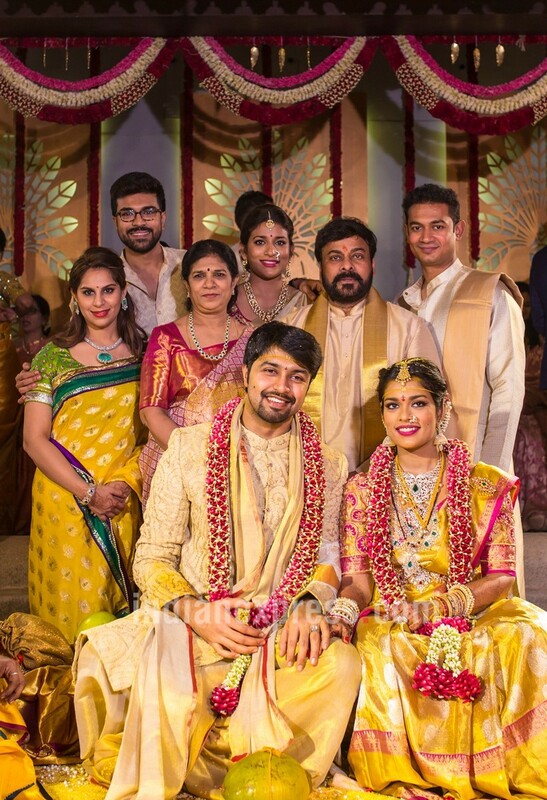 Chirajeevi daughter Sreeja Wedding Videos! 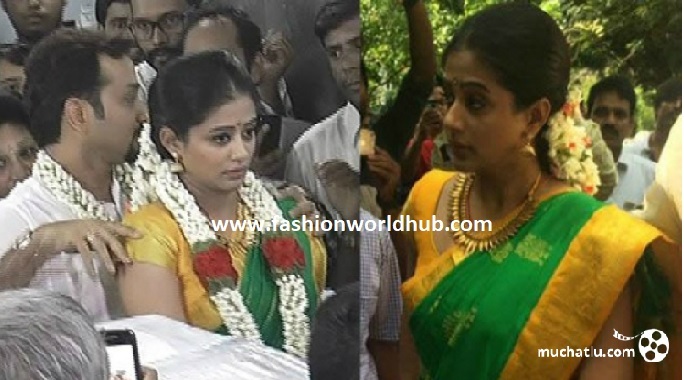 Previous PostAlia bhatt in Flor Et.AlNext PostFirst pics of Soundarya Rajinikanth and Vishagan’s Weddding!